Websites are supposed to be the ultimate business tool of the modern era. The problem is that many people don’t really have the set up correctly. 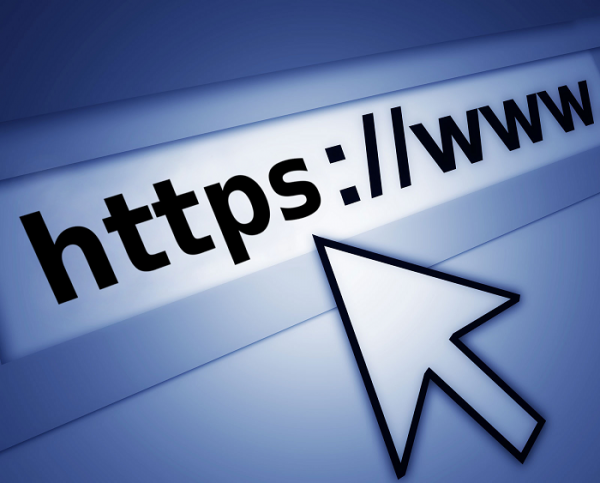 If you want your business to thrive as much as possible, you need to give your business website particular focus. You may think you’ve done all you can with your website. But if any of the below things are happening, then you’ve still got work to do! It’s essential that you look into fixing these problems as soon as you possible can. 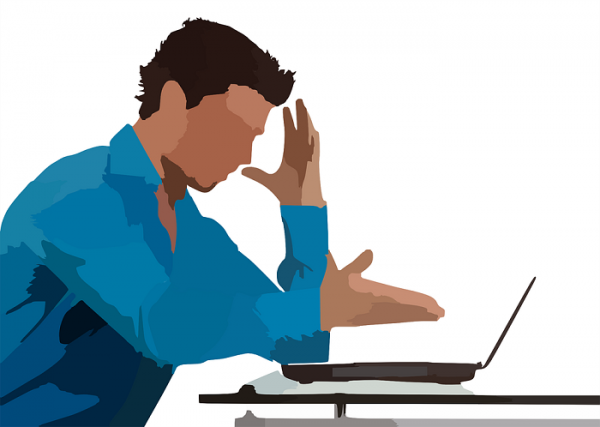 Here are the four top signs that your website needs some tender loving care! Did you know that most website hits these days come organically? That is, the user doesn’t tend to visit a website because it’s been aggressively advertised to them. They’re actually more likely to find your website via an Internet search. So it’s important that you’re appearing on Google when particular search terms are used. 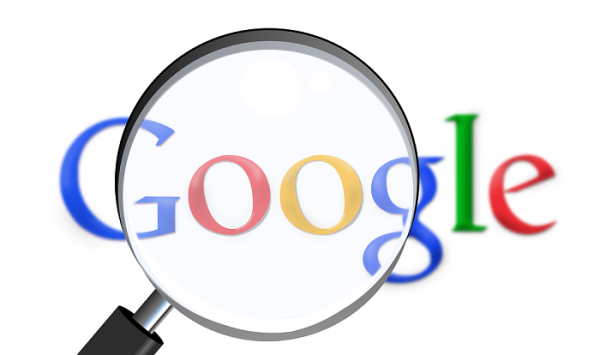 If you’re not visible enough on Google, then you’re going to help with your SEO strategy. 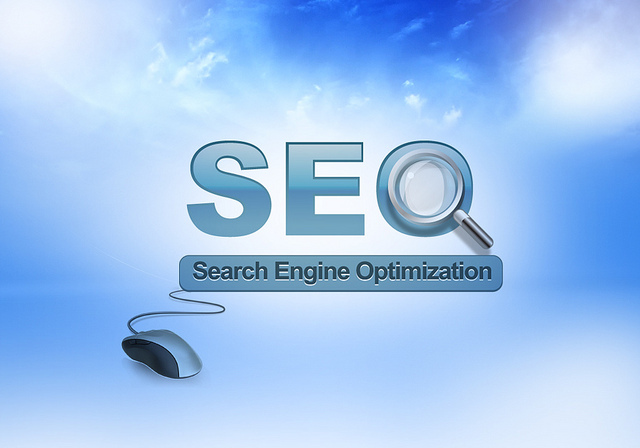 (SEO = search engine optimization. Remember it!) You might be forgetting that the content on your website has a big impact on your Google visibility. Of course, having good Google visibility isn’t a strict guarantee that you’re going to get loads of hits. After all, people might not be using the right search terms. This is why you can’t just rely on one marketing technique, as good as SEO is. Other marketing methods should be used in order to spread awareness of your company’s existence. Have you thought about making a video advertisement and getting it aired before other videos on YouTube? Heck, billboards and posters are still effective, despite the takeover of the Internet! When was the last time you actually visited your own website? Here’s something you should try. Use a computer or a device that hasn’t visited your website before. See if you can get an Internet connection at around the average speed of your state. Then visit your website, taking note of how long things take to load. See, people are (understandably) impatient these days. If your website is taking three to five seconds to load properly – let alone even more time – then they’re likely to click away. You need to look into optimizing the speed of your website as a priority.